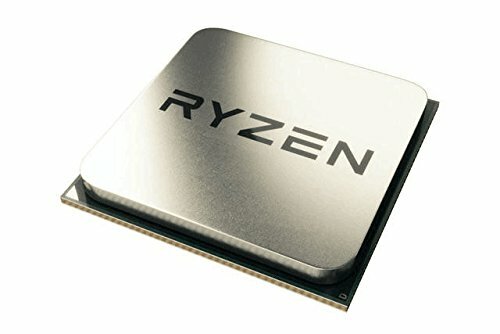 I have been doing tons and tons of research on this pc ever since late July when Ryzen 3 released. My budget varied a ton from then till now but I am glad with all my purchases and picked up all these parts for super good deals! I haven't had any problems with this PC at all and it even booted on my first try! If you are in the market for a wifi adapter, definetly look into the powerline adapters because I am getting speeds close to 100 Mbps with the one I have which is way better than any wifi adapter could get you. Post any questions in the comment section! Check it out! p.s. 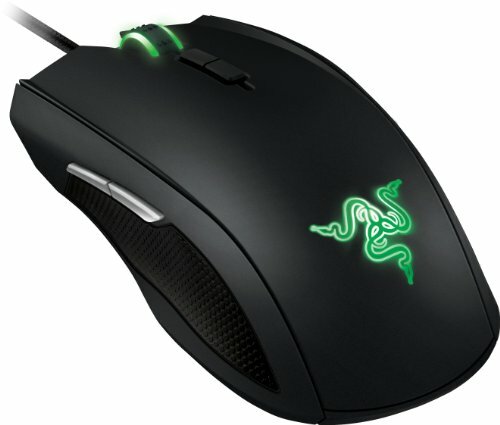 I had the headset, monitors, keyboard, and mouse from my house. The rest was purchased from Micro Center except for the ram which was purchased from Amazon. Looks fantastic in with all of its LED's and functions perfectly for me. The BIOS is very simple to navigate and I haven't had one single problem with this board! Can't say enough about how good it looks. Hey, its 16gb of RAM that gives me space to upgrade to 32Gb in the future. 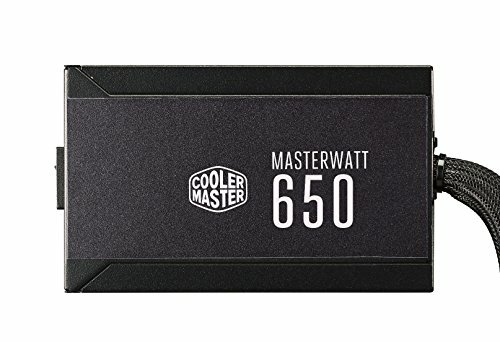 It works well with my Ryzen 5 1600 and I haven't into any problems thus far! This is a fantastic drive for a gaming pc and can hold tons and tons of games! I have not had any problems with this sshd and it stays nice and cool. I absolutely love this case but I do have one problem with it which I will list at the end of my review. I love the look and RGB fans on this case. While you can only choose from a select amount of colors, I love the different effects you can add to the LED's on the fans and on my MSI B350 Tomahawk motherboard which came with LED lighting it. They both synced up perfectly and make my build look sooo good. The problem I have with this case is that the front panel severely blocks air intake from the 3 fans in the front of the case. The bottom opening barely even lets air to the fans so they are left to the top opening which is so tiny. I find myself taking off the front panel which I am doing heavy tasks that will produce some heat in my system. It is so bad that you can barely feel the fans pushing air with the front panel on but when you take it off, the fans push air to back of the case. 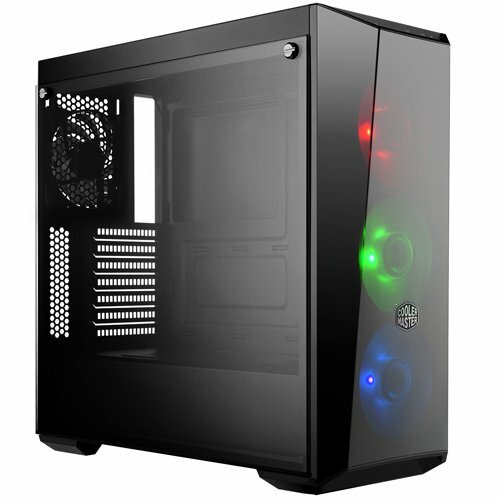 Other than that, I love the case and it fits all of my needs as a complete beginner builder with an eye for good looking parts in my pc. Check out my build to see what it looks like!!! This monitor is great for $150 which is the price I picked it up for. While there is some minimal light bleeding that does occur but does not affect me too much, it was a massive upgrade from my previous old 19" monitor. 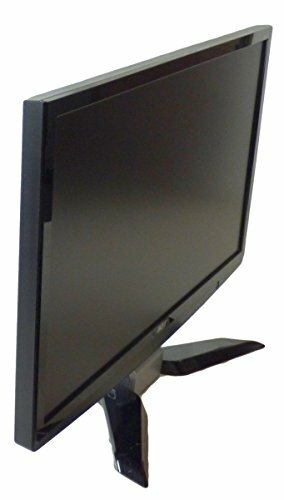 I would recommend this monitor to those who are not doing anything professionally but just want a larger monitor that still looks great! really odd why you didn't went with a ssd. why is that? I know I needed lots of storage for games and a 250gb ssd just wasn't going to cut it so I decided with a 2Tb sshd which gives me decent speeds but way more space. The 2tb sshd and a 250gb hdd are about the same price. I am going to get a 250-500gb ssd in the future though. Probably will be my first or second upgrade. How are the temps? I'm planning a quite similar build (same case, psu, graphics card and cpu) and was wondering how the case would do under load. I’ll give you accurate answers once I get home tonight and I’ll do some tests on it. I did move the three front fans to the inside of the case just to allow a little more intake. Idle with just MSI Afterburner and MSI Command Center open, I am getting 30 Celcius for the system, 36 celcius for the gpu, and 39 for cpu. At full load, cpu 100% and gpu 100%, cpu temp is 77 c, gpu was 60 c, and system was 36. I had Metro Last Light Redux on Max Settings which used 100% of the gpu and then I had Cinebench R15 running which was using 100% of cpu. I used MSI Command Center to get system and cpu settings, then I used MSI Afterburner for gpu temps and also I had Riva Tuner Stats on to confirm that I was running everything at 100% load. Hope that helped! I do have to say, I love the look of the case and the build was actually pretty easy even for a first time build! I have done a ton of research on this so I knew how to do everything but still, this is a great case for the value. I looked up how much the RGB fans are seperately and they cost $20 a piece so really, I payed for the fans and got the case for free. I love the TP and would recommend this case to others. My family members were pretty interested in it too because of the RGB fans which really only give you a select colors to choose from. If you have any other questions, feel free to ask and I'll give you the best answer I have! Please take into consideration I was OC'ing the cpu to 3.8 GHz with stock cooler at 1.3v and also OC's the gpu +160 on the base frequency clock and +500 on the base memory clock! Thanks for the feedback! I was in a mix between this and the s340. Although this case is stunning I am concerned about the temps as I'll overclock and leave the fans in place. Thanks again for the helpful info! The s340 is a really good case. The only reason I choose this over it is because this case released not too long ago and saw some videos on it that said it was great. I love it so far and hope it will last me a while! The s340 is quite old.. but it's hands down one of the best cases for it's price. Thanks again and may your framerates be high and your temps be low! Awesome build, I am getting some useful information. 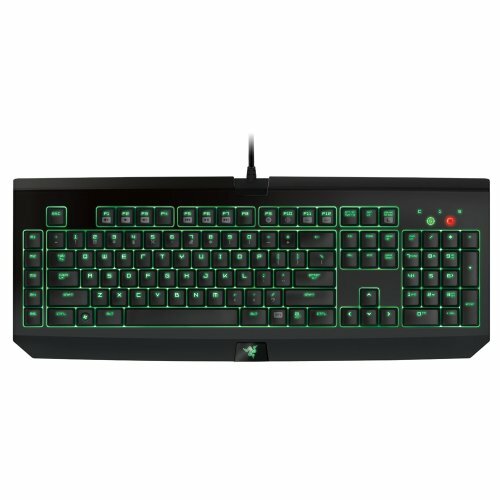 I am planning on building my first system in about 3 months. (I'm still researching and I'm waiting for the 1100 series of gpus to launch) My system looks like this at the moment: -CPU; Ryzen 5 2600 -GPU; Gigabyte 1060 3gb (dual fan) -RAM; 8gb 3000mhz corsair vengeance -MOB; MSI b350 TOMAHAWK / ASUS strix b350 -Case: CM masterbox lite 5 rgb -PSU; Corsiar VS450 -SSD; SanDisk 240gb -HDD; 2x 500GB Do you maybe have tips? or do you know what MOB I should go with? Maybe something else I should change? I went with the tomahawk simply because of the cost tbh. Those are both good boards and you won't be disappointed by either one. I would not go for the 2x 500gb, but rather try and get just a single 1tb or 2tb SSHD like I did. I am very pleased with it thus far and has shown no signs of issues. If you have any other questions, feel free to ask! 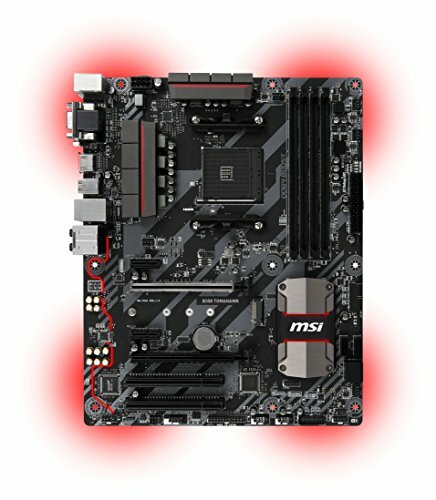 I will think about the motherboard, thanks for the feedback. I have both 500gb hdd's laying around doing nothing so I'll just use them in the build. Okay, thanks for the helpful insight!